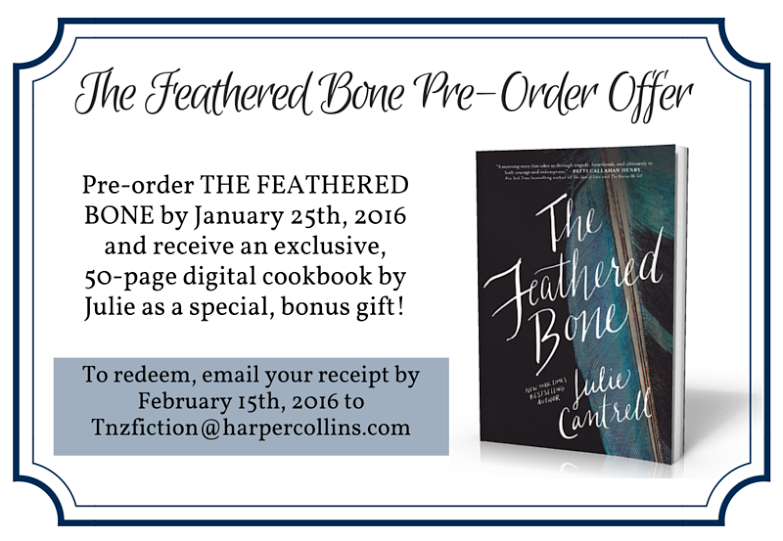 I’ve just finished reading Julie Cantrell’s wonderful third novel, The Feathered Bone. 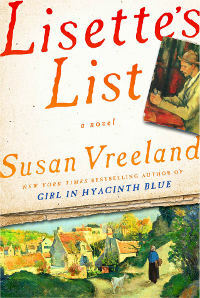 And I’m almost finished with Susan Vreeland’s historical novel, Lisette’s List. They both have strong protagonists—well, Lisette is stronger than Amanda (Feathered Bone narrator) but it’s Sarah—one of the two young girls in Feathered Bone—whose strong faith in God guides her through several difficult years. (I’m being vague so as not to give away the plot.) The difference is that while Sarah’s faith is clearly in God, Lisette’s seems to be placed in herself and the people she loves and trusts. There’s little mention of God; her faith seems to be placed in the goodness that prevails amongst the people in her small little village just south of Paris during World War II. Both Lisette and Amanda suffer painful losses—and Sarah endures a terrible ordeal—but faith serves to get them all through to places of healing and renewed joy. 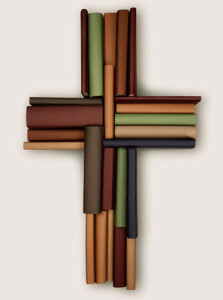 Oscar Wilde said, “Life imitates art far more than art imitates life.” I’m not sure how that applies to the faith embraced by characters in works of fiction. But perhaps the readers of these two books will end up imitating the strengths of Sarah, Amanda and Lisette.